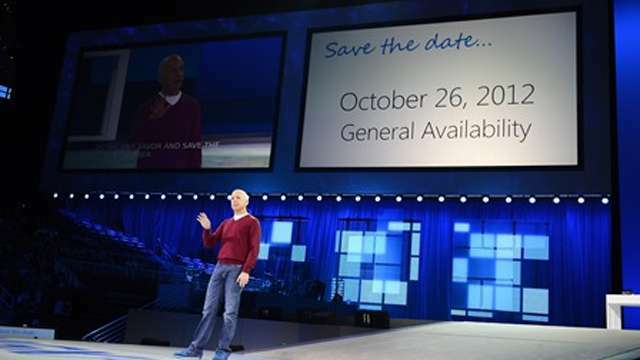 As we already discussed about the availability of Developer preview, Microsoft announced today that upcoming Windows 8 operating system will be available on October 26th, 2012 as new or upgrade. This means that the Windows 8 and Windows RT PCs will be available for purchase and upgrades starting this October. Microsoft announced that they will be offering Windows 8 Pro for $39.99, as part of a promotional scheme up to the January 31st, 2013. The good news is that only PCs running Windows 7 that will be eligible for this offer, but also users who have Windows XP and Vista.